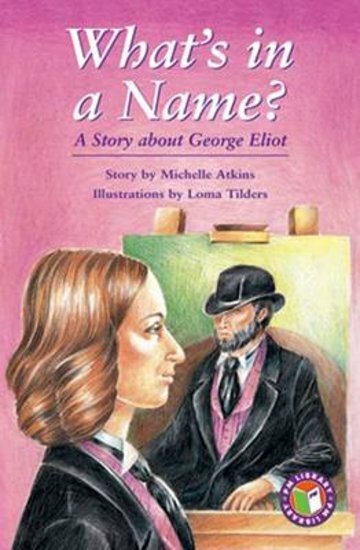 Who is the mysterious writer George Eliot? And why is his identity such a great secret? Step back in time to the 1800s, as the true identity of this world-famous author is revealed. The PM Chapter Books offer a broad range of content, characters, narrative structures and points of view. They have been specifically written for students in the middle to upper years with the needs of guided reading in mind.